Should you add it to your wallet? Apple might not be turning into a bank, but it wants to handle your money. 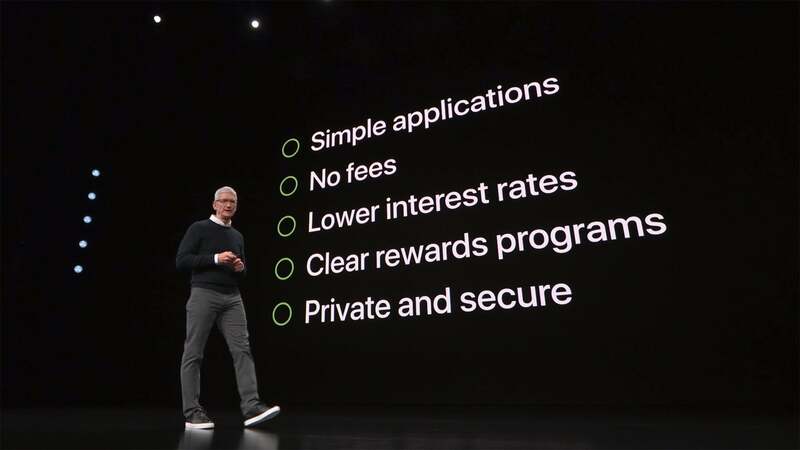 However, while we heard a lot about financial health, interest rates, and fees on the stage during Monday’s announcement of Apple Card, the hard numbers behind Apple's new cash-back rewards credit card built on top of Apple Pay were notably absent. Apple made quick references to zero fees and cash-back percentages while taking digs at other cards, yet much of the reveal focused on simplicity, security, and ease of use. 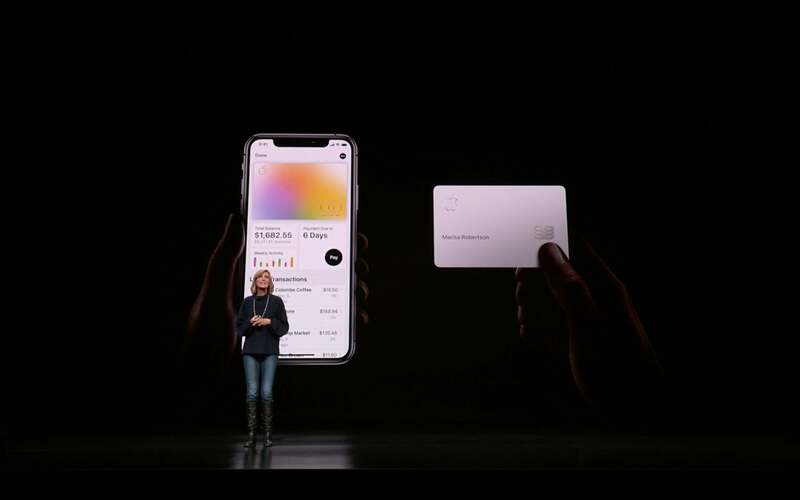 Apple trumpeted the Apple Card as a counter to competing credit cards that offer point-based rewards for things like miles and gift cards, but it's not like the Apple Card is completely unique in offering cash. Several other credit cards offer similar cash-back benefits too. So where does the Apple Card differ? We dug into the nitty-gritty details of cash-back percentages, interest rates, and fees and crunched the numbers to see how the Apple Card will stack up against the most popular cash-back cards out there. 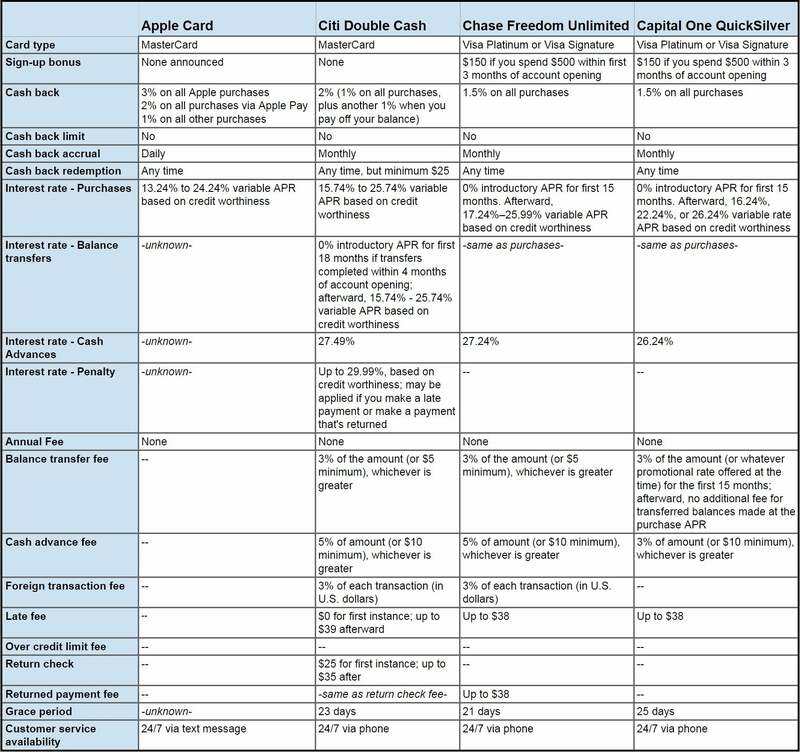 Among the most popular cash-back credit cards, those with the most similar payouts to the Apple Card are the Citi Double Cash, the Chase Freedom Unlimited, and the Capital One QuickSilver. The Double Cash accrues a total of 2 percent cash back on purchases, while the Freedom Unlimited and QuickSilver give back 1.5 percent. (Discover also offers cash back instead of points, but only 1 percent on most purchases and 5 percent back on a series of rotating categories.) All of the cards here have no annual fee, too, just like the Apple Card. As the chart above shows, none of the non-Apple Card competitors are fully fee-free, nor are they all that straightforward. So Apple definitely comes out ahead on that front, with clear terms and minimum penalties. So far, anyway. There's a lot we don't know about the Apple Card. Until we see the full agreement with a breakdown of interest rates and fees we won't know exactly how Apple handles things like cash advances and balance transfers, but the information we do know is unlikely to change between now and summer. When you dive into the numbers to see how good of a deal the Apple Card is, you'll find that the gap between it and its rivals isn't as wide as you might think. Since the Apple Card is a rewards-based credit card, several key considerations makes the promise of zero fees and lower interest rates less weighty. Purchases made with the physical Apple Card will accrue cash-back at a 1 percent rate. First off, you need an iPhone. Since it's based on Apple Pay, sign-up and storage is done in the Wallet app, which isn't available on any other device, including the iPad. So while there aren't any annual fees, you may end up paying a monthly surcharge in the form of your phone payments. And then there are the actual terms, which still line up with industry standards. As a rewards card, the Apple Card's variable interest rate is higher than when using a standard credit card. If you can’t pay off your balance in full every month, you won't gain from having a rewards credit card—the extra money you’ll pay in interest obliterates the benefit of the cash you’re getting back. We found several credit unions that offer plain-jane cards with interest rates below 10 percent, so if you struggle to pay your bills on time, you should check to see if there's one in your area before signing up for an Apple Card. What's more, if you tend to carry a balance, the Apple Card's lowest interest rate might not matter anyway. Like all cards, the best rates will be reserved for people with sterling credit ratings who pay off their balance every month. And while Apple's rates may start lower than competing cards, at the upper end they cap out similar to the competition, at roughly 25 percent. On top of all that, many other cards offer sign-up bonus rewards and additional perks, which Apple didn't talk about Monday. The Chase Freedom Unlimited and Capital One QuickSilver both have $150 sign-up bonuses, and the Visa Signature versions of those cards come with features such as extended warranty protection, purchase protection, and trip cancellation insurance. These benefits can have monetary value if you take advantage of them, and Apple didn't divulge anything beyond basic terms and features during its presentation. When further details on interest rates (like for cash advances) are released, we'll have a better picture of just how good the Apple Card is against its rivals. Based on the terms we do know, the Apple Card is enticing. The easy budgeting tools make it a strong entry to a crowded market, and in desperate situations, it's nice to know that we won't get hit with fees on top of fees. The Apple Card's transparent interest rate and fee structure is among the least painful options out there: Not having to pay an additional fee for a cash advance or exceeding their credit limit could make a tangible difference in someone's financial situation. But while it's a very good deal, we wouldn't say it's the best. You can get more money back in your pocket with other cards, especially if you spend heavily on certain categories, such as restaurants or travel. And if you do your homework, you can find other cash-back cards that offer even better rates and rewards than any of the cards mentioned here. 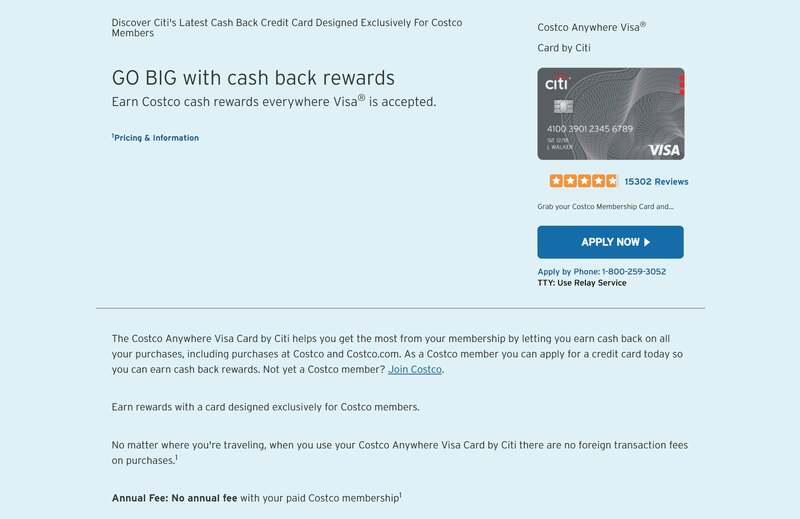 The Citi Costco Anywhere card offers higher cash back than the Apple Card in select categories. For example, if you’re a Costco member (which costs $60 or $120 a year), the Citi Costco Anywhere card offers 4 percent back on gas, 3 percent on dining out and travel, 2 percent on Costco purchases, and 1 percent on everything else with no annual fee. And there's also the Uber Visa card, which also offers high cash-back rate on select categories plus a $100 sign-up bonus: 4 percent on restaurants, 3 percent on hotel and airfare, 2 percent online purchases, and 1 percent everything else. Even Apple's own store card offers special no-interest financing of up to 18 months depending on what you spend (though we don't know how much longer that will be available). With those cards, however, you will of course need to pay close attention to what you buy and where you buy it. The Apple Card is about simplicity, and in that regard, it blows away its competitors. Other apps and sites offer similar features, but none centralize and package them as tidily as Apple is promising. Alerts, spending trackers, transaction lucidity, and pay-down help are far more crystal-clear, and the 24/7 chat-based support could be a boon for those too busy to make phone calls. So the bottom line is, by the numbers, most people can do better than the Apple Card. But for many iPhone users, an extra point or percent here and there probably won't matter. The experience and convenience will have more appeal, and the titanium card will stand as the ultimate status symbol, even if savvier shoppers are getting bigger rewards checks. That's likely what Apple is banking on. Editor's note (3/26/19): Clarified how Apple Card's features for budgeting, alerts, etc, differ from its competition.